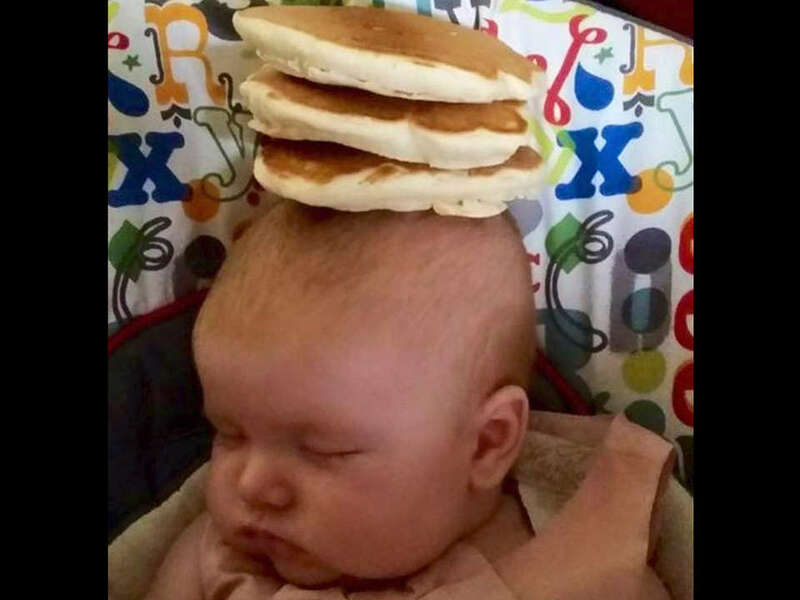 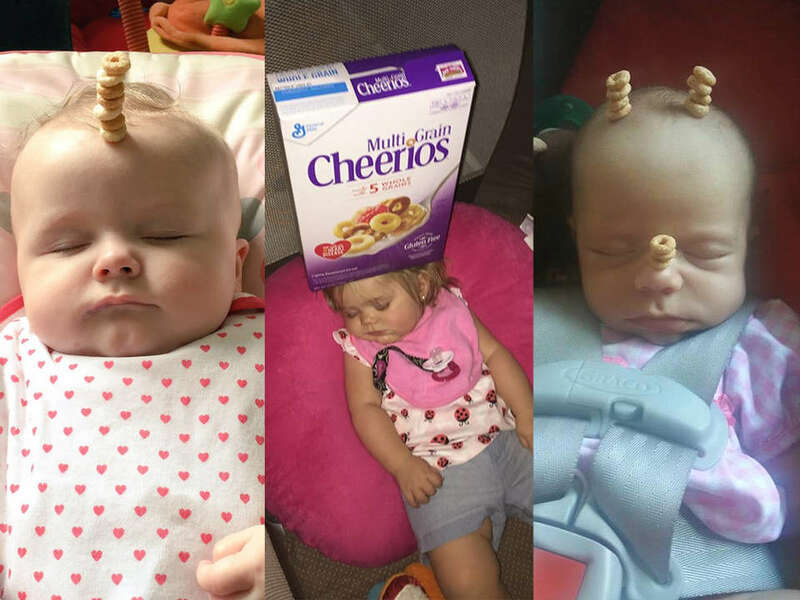 The internet has finally reached ‘peak dad’ with a new craze combining sleeping babies and breakfast cereal going viral over the weekend. 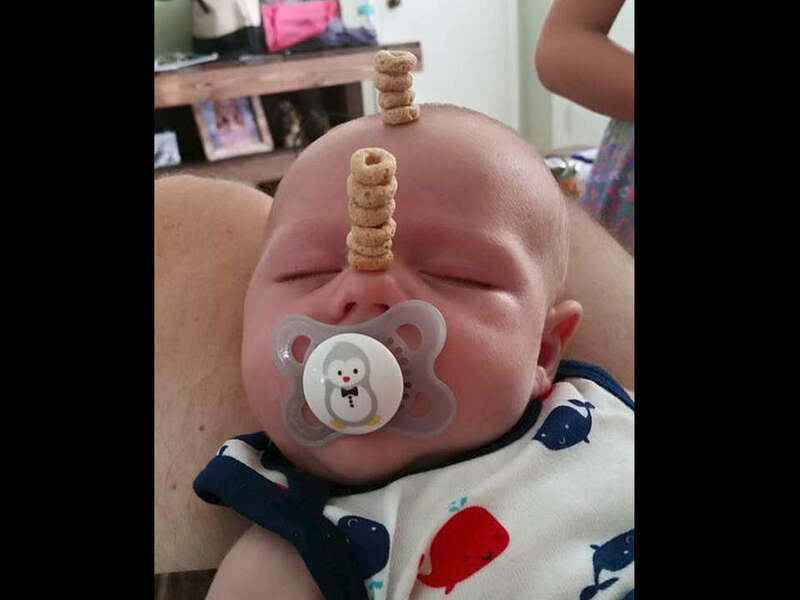 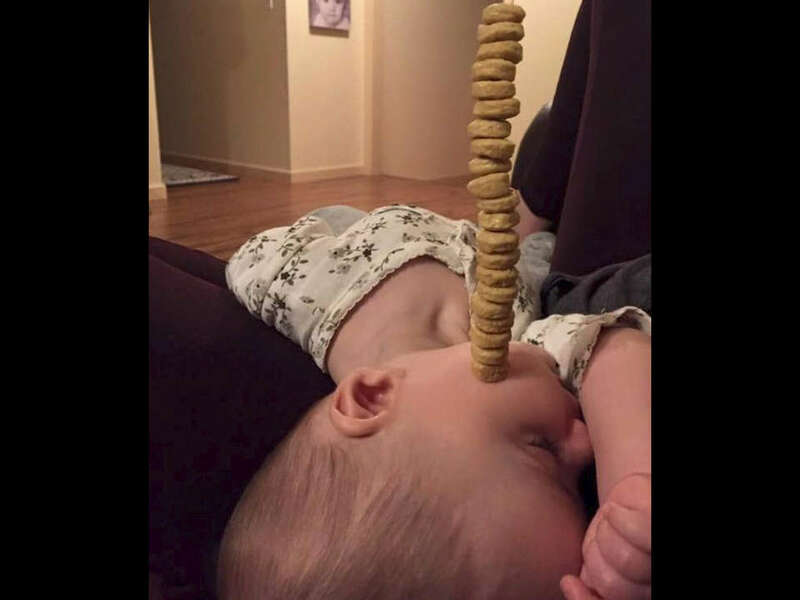 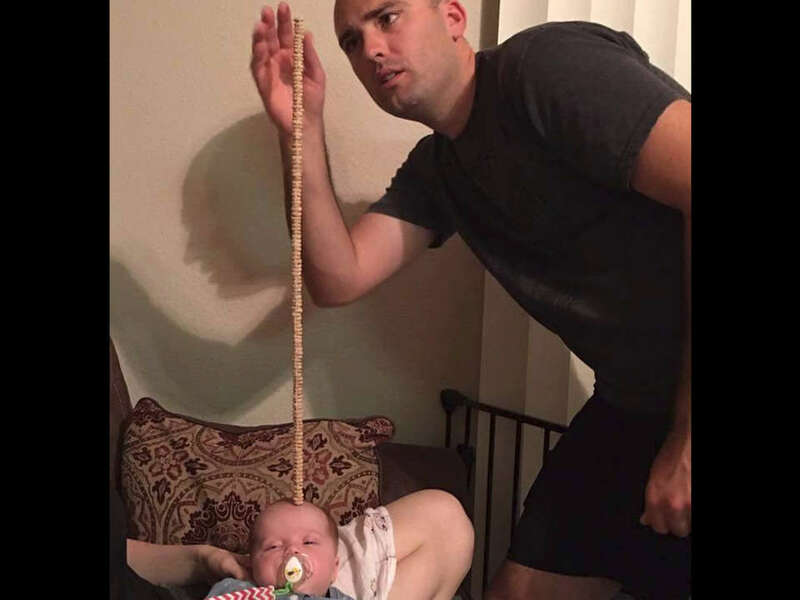 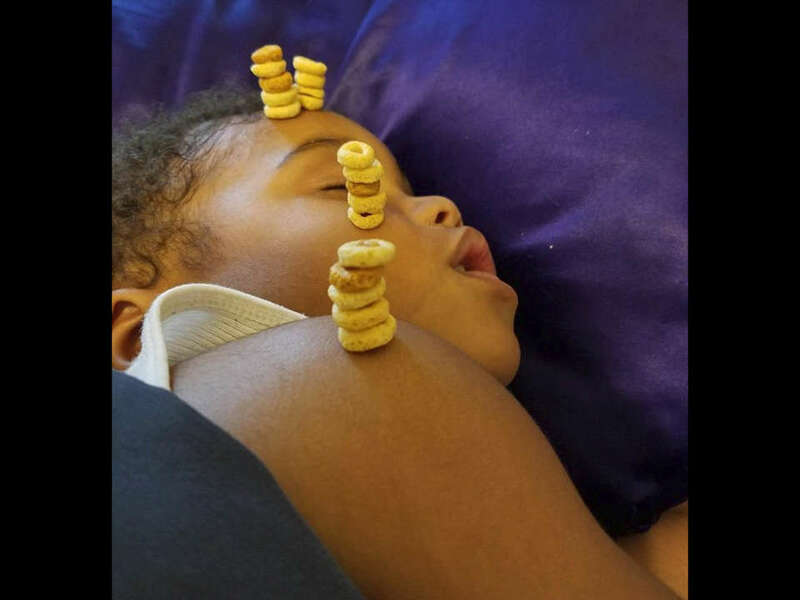 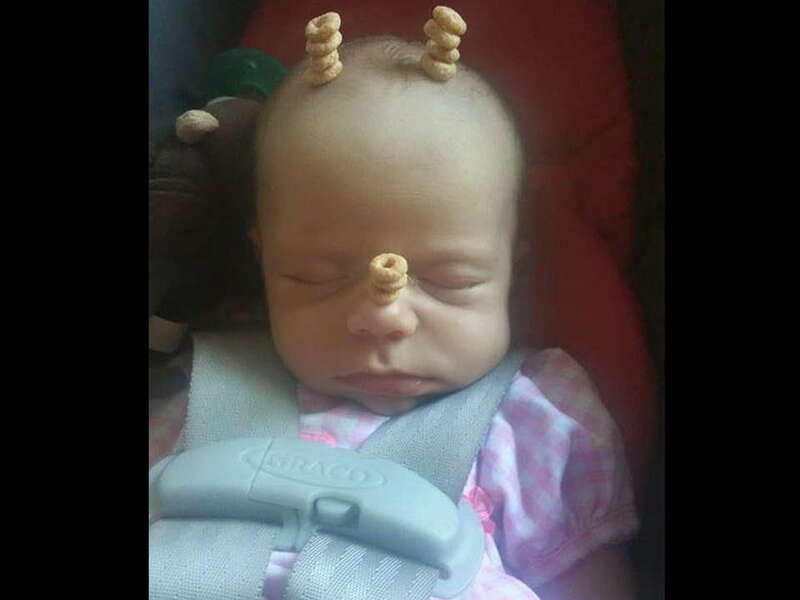 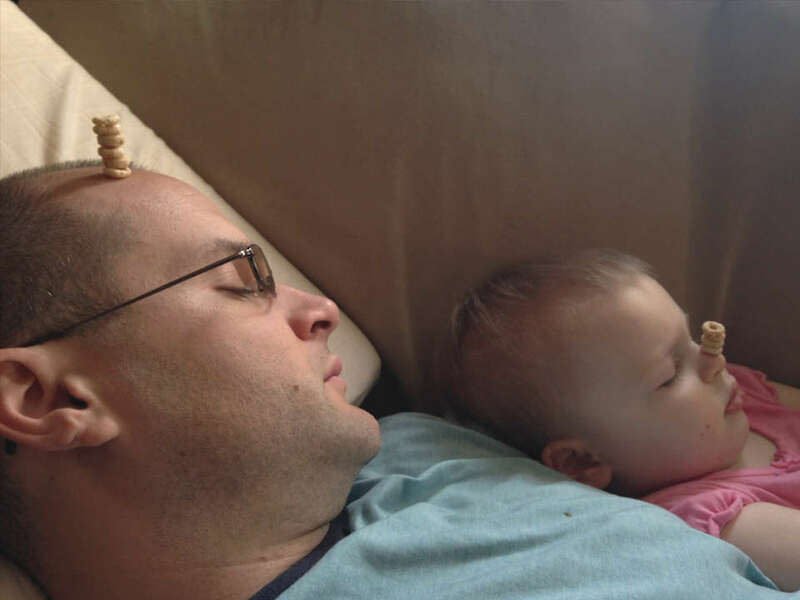 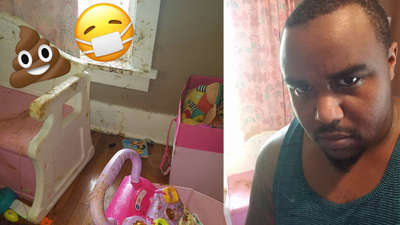 Started by the Life Of Dad website just in time for Father's Day in the US, the #CheerioChallenge social media challenge has inspired fathers to see how many Cheerio rings they can stack on their snoozing kids with hilarious results. 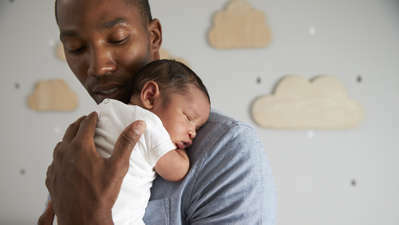 The arrangement is still not workable for many families, say experts. 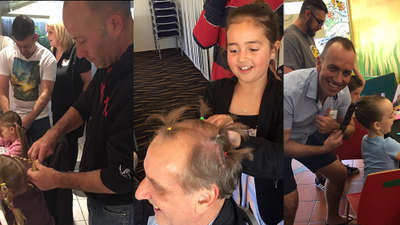 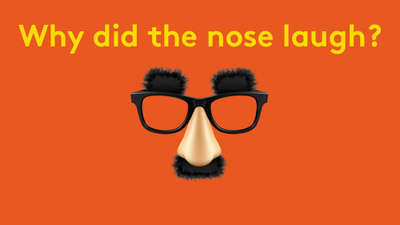 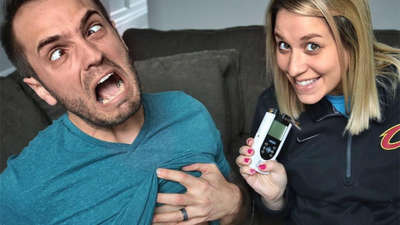 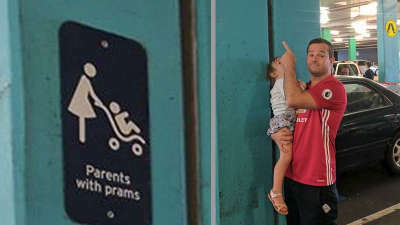 In the lead-up to Father's Day, we're celebrating the best of the best - and by that, we mean the worst. 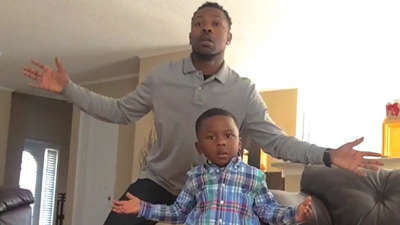 This four-year-old's dance moves are insane!